These two individuals have brought the fatherhood and motherhood of God to our apprehension. They are God’s two witnesses on this planet, the two candlesticks to light the way, the two olive trees. Must we have another thousand years of dark ages before Mrs. Eddy’s presentation of God’s motherhood is accepted? Is her lifetime of emptying the golden oil out of herself upon all mankind so little appreciated? 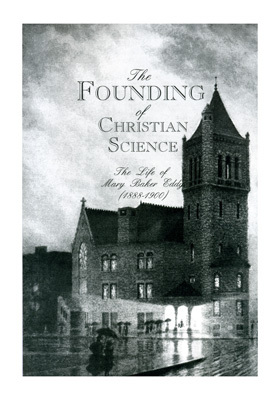 These pages are intended to show the life of Mary Baker Eddy as it is, and to show to the world the truth about God’s chosen witness, the Discoverer and Founder of Christian Science.